Three Putnam students attended last year’s BOCES summer camps. Photo By Karen ThorntonPutnam-Northern Westchester BOCES has announced what Superintendent James Ryan calls “fun and compelling summer experiences for children aged 12-15, allowing teens … Please login below or purchase a subscription to the Putnam County Courier to access this content. 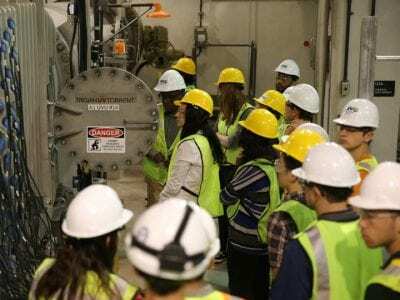 A group of last summer’s interns were assigned to a water treatment facility at the Carmel- Mahopac border. Photo By Adam BoschAttention college students: Interested in a summer working alongside scientists, engineers and planners employed by the New… Please login below or purchase a subscription to the Putnam County Courier to access this content. Jessica McCann has returned from Washington, DC being recognized by the American School Counseling Association for being named NYS Guidance Counselor of the Year. 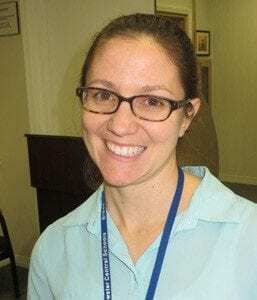 Photo By Eric GrossJessica McCann has been named Guidance Counselor of the Year by the … Please login below or purchase a subscription to the Putnam County Courier to access this content. CHS students calling themselves the Carmel Caballeros serenaded their fellow classmates recently while collecting food for those in need. 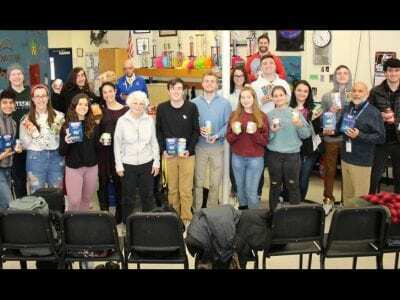 Photo By Sue DieckThe Carmel Caballeros traveled from class to class where they serenaded students and staff, fo… Please login below or purchase a subscription to the Putnam County Courier to access this content. 2017 Carmel High School graduate Alex Pena has been selected to intern this summer for College Works Painting. 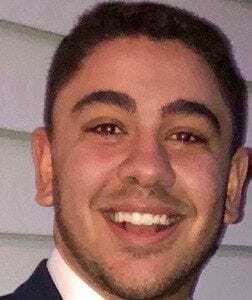 Photo Court esy Alex PenaAlex Pena, a 2017 graduate of Carmel High School, now in his sophomore year at SUNY Albany, has been selected to i… Please login below or purchase a subscription to the Putnam County Courier to access this content. Sydney Gershon of Brewster, has been named to the Dean’s List at Millikin University for the fall 2018 semester. The following students have been named to the Dean’s List for the fall 2018 semester at Western Connecticut State University: Brewster:… Please login below or purchase a subscription to the Putnam County Courier to access this content. Third graders in Jacqueline DiRusso’s class celebrate their fundraising efforts. 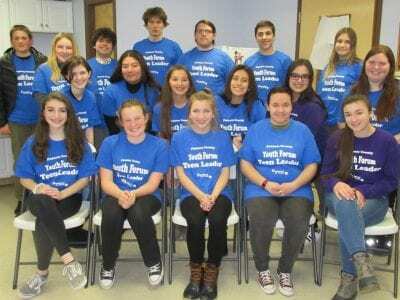 Photo By Laura Lee HolmboChildren at Fulmar Road Elementary School and Lakeview Elementary School, both in Mahopac, participated earlier this month in the Great Kindness… Please login below or purchase a subscription to the Putnam County Courier to access this content. 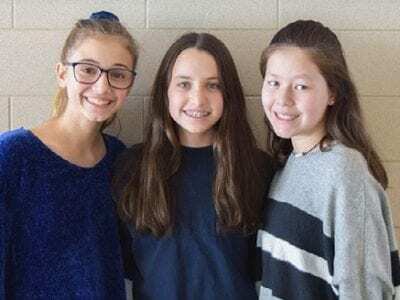 Three eighth graders at the Wells Middle School want the world free of plastic. The trio includes Moe Poley, Justine Wald and Alescia Nitti. Photo By Jennifer GaryThree eighth graders at the Henry Wells Middle School – Moe Poley, Justine Wald and Ale… Please login below or purchase a subscription to the Putnam County Courier to access this content. Carmel native Alaine Meier, daughter of John & Mary Meier, made Dean’s list at the College of the Holy Cross. And, Carmel Native Kaitlyn Meier, daughter of John & Mary Meier, made Dean’s list at the College of the Holy Cross. Rebecca C… Please login below or purchase a subscription to the Putnam County Courier to access this content.